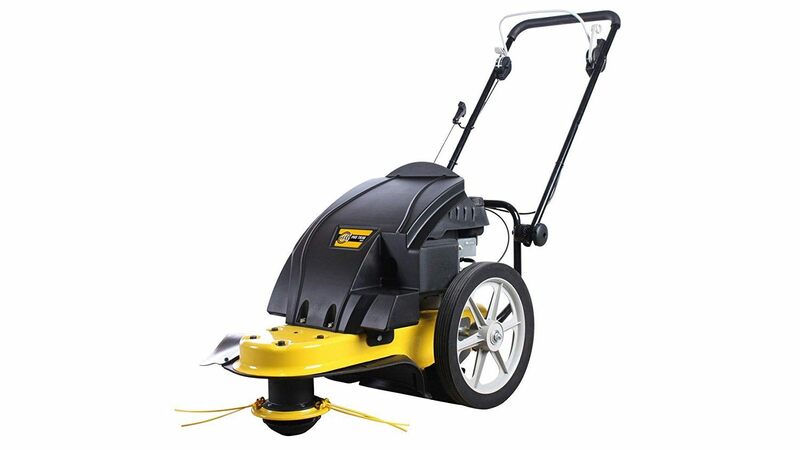 There are just a few people who should consider buying this 4 stroke wheeled strimmer from Texas Pro. If you have a really big garden, with hard to reach grassy areas, then this would be a good choice. I think those who have orchards or fields/allotments should also consider this one. This is a big work horse that will take care of anything that you put in its way. Professional landscapers, or busy gardeners might also want this on their radar. Then of course anyone who likes engines, and especially powerful 4 stroke engines. This is a true beast of a strimmer. People with small or medium sized gardens will never need something like this. This Texas company are actually a Danish company. They are starting to become quite popular here in the UK. I have noticed a few of their products starting to appear on the shelves. They tend to focus on the larger tools like log splitters, lawn tractors etc. So clearly, when you get into the heavy duty range of gardening products, they are worth considering. It is worth noting that this engine does not come filled with oil. You need to do that before you consider starting it up, otherwise it could cause permanent damage. The oil you should use is SAE-30. This petrol strimmer also uses "unleaded 95 octane gas." This strimmer needs some basic assembly when it arrives​ in the box. You will need to add the handlebar, and the engine protector using the supplied nuts and bolt. After that you attach the trimmer line. 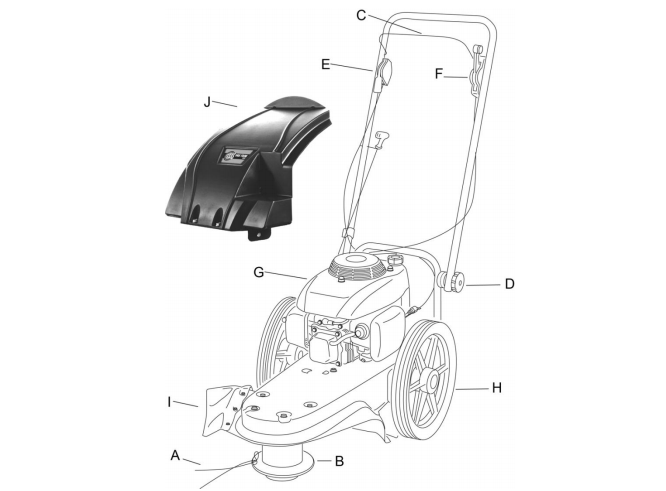 The engine will need to be filled with oil as described above and then the tank needs filled with fuel.​ Like most of these types of strimmers, starting the engine takes a little bit of time, when just out of the box. You can adjust the cutting height for two different heights with this one and that is a very useful feature. The heights are 35 mm or 65 mm.